Gorgeous building lot located on Noah Stevenson Rd across from Cedar Point near Nolin Lake. 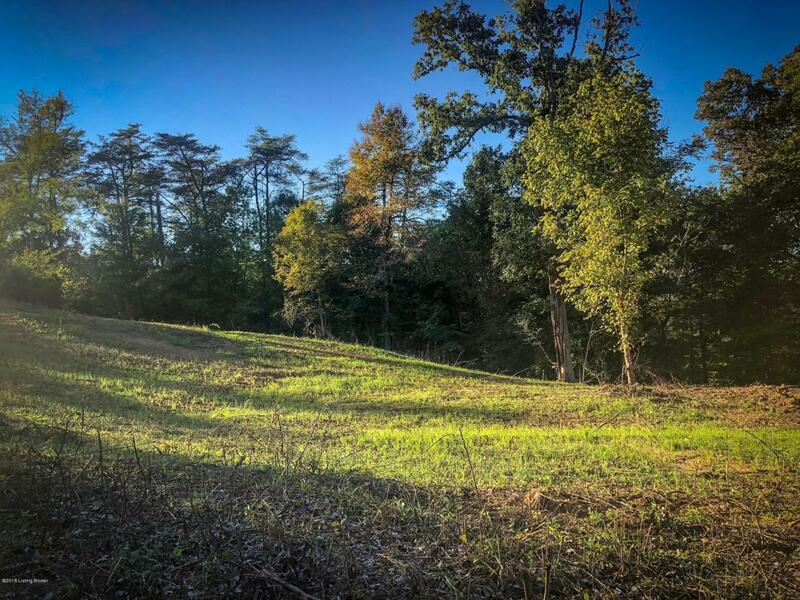 This 1.807+/- acre lot has a seasonal lake view and is within a short driving distance to the Nolin Dam. This property used to have a residence on it buyer will need to check for utilities and septic. In the fall and winter this lot gives you a nice seasonal view of the water...No Restrictions. Call Today! Listing provided courtesy of Exit Realty Heartland. © 2019 Metro Search, Inc. All rights reserved.